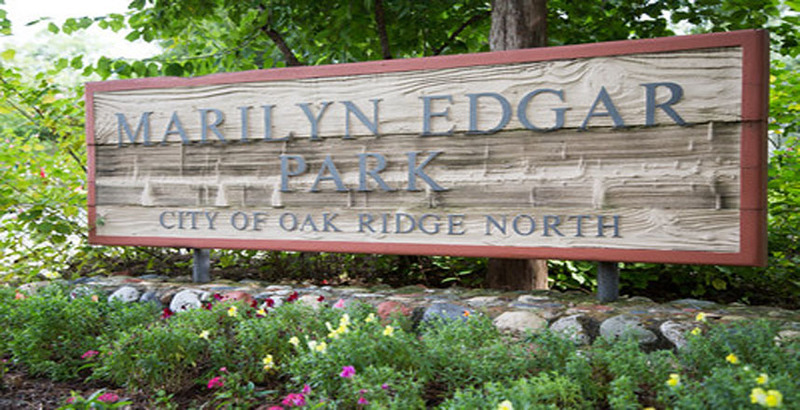 On behalf of the City of Oak Ridge North, welcome to the community. 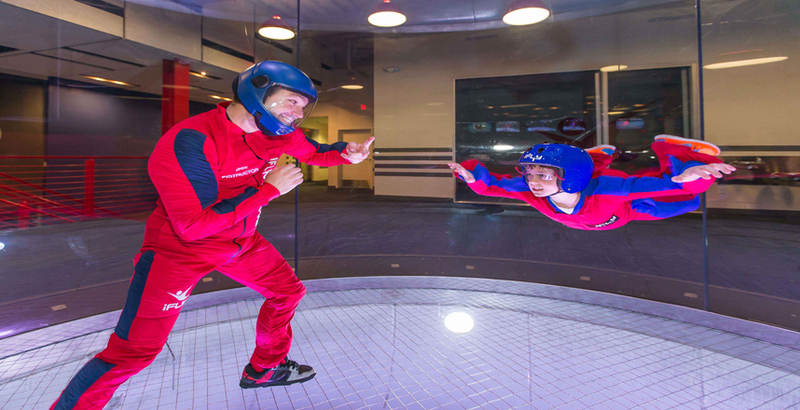 Whether your plans are to live, work, or play you are sure to have an enjoyable time. 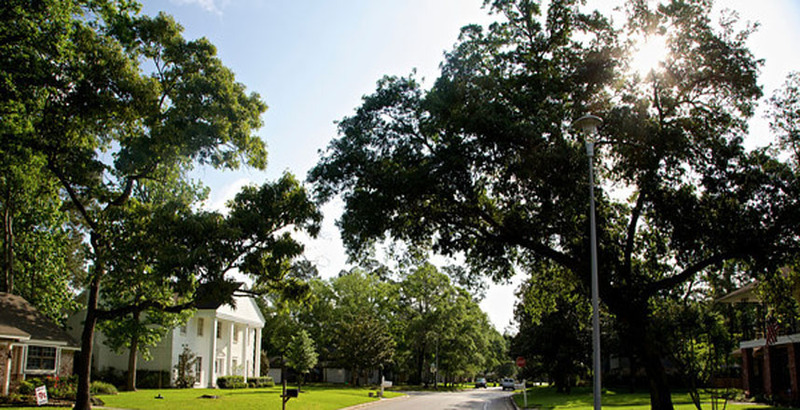 Located just off I-45 about 30 miles north of Houston is where you'll find this small community amongst the large oak trees. 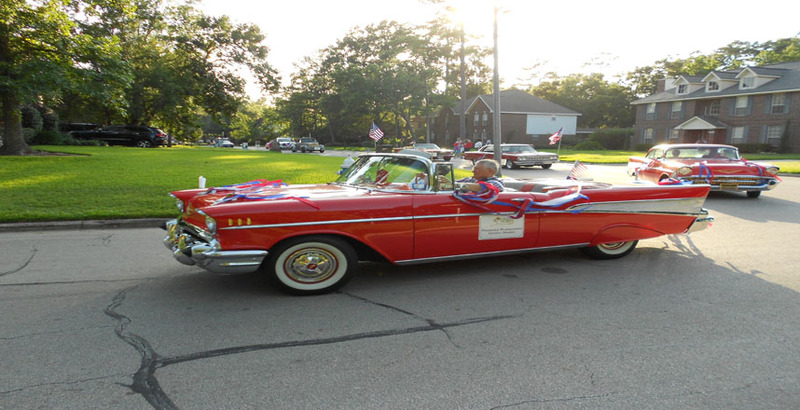 Oak Ridge North is home to just over 3,000 residents who affectionately refer to it as “What a Hometown Should Be”. 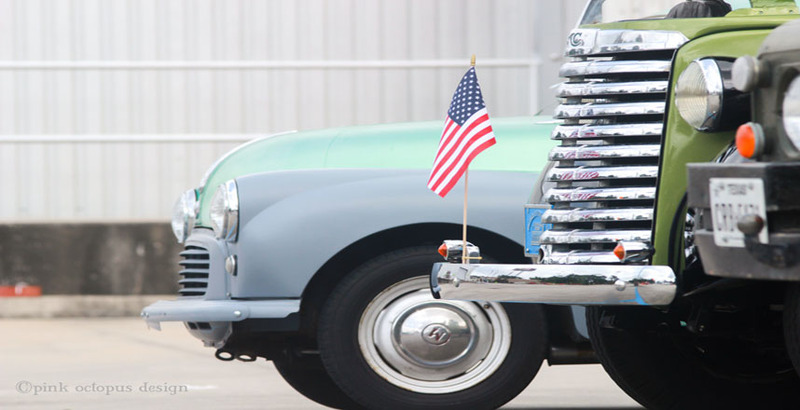 Incorporated in 1979 and ever growing, the City has still managed to maintain the hometown feel it was originally known for. 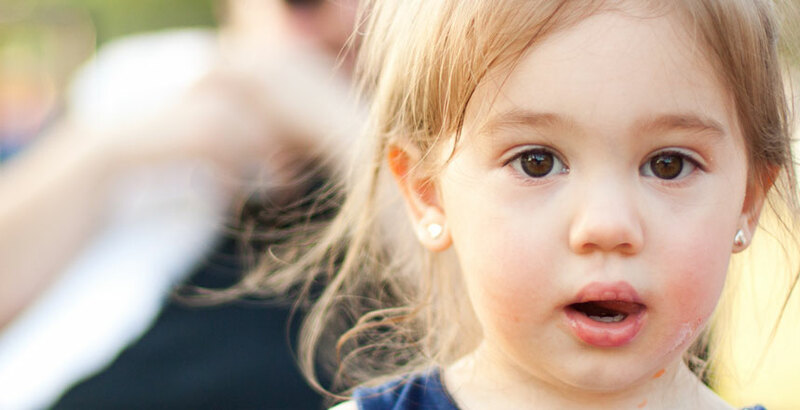 The City offers a friendly, close-knit community with all the amenities of its neighboring large suburban and metropolitan neighbors. It really is the best of both worlds. 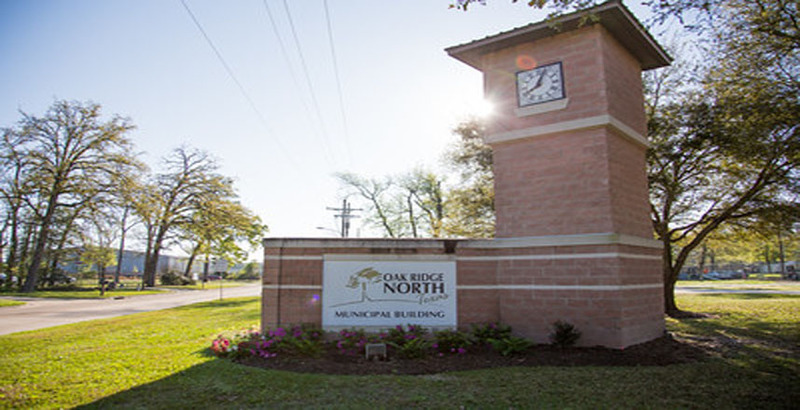 Whether you are new to the area, a past resident, or just interested in visiting, we are sure you will appreciate all that Oak Ridge North has to offer. 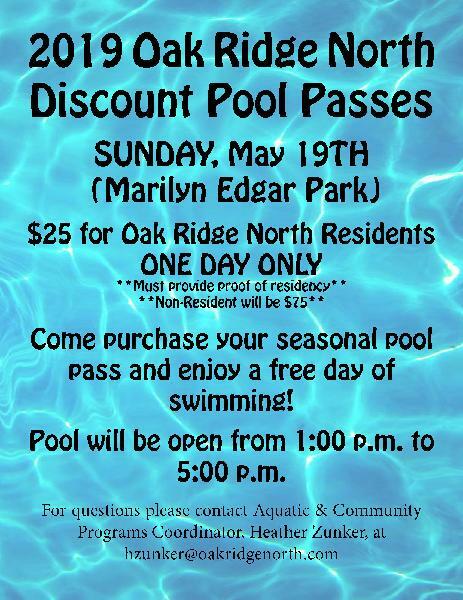 DISCOUNTED POOL PASS DAY FOR RESIDENTS! Fill out Pool Pass Form before you bring it by with proof of residency! 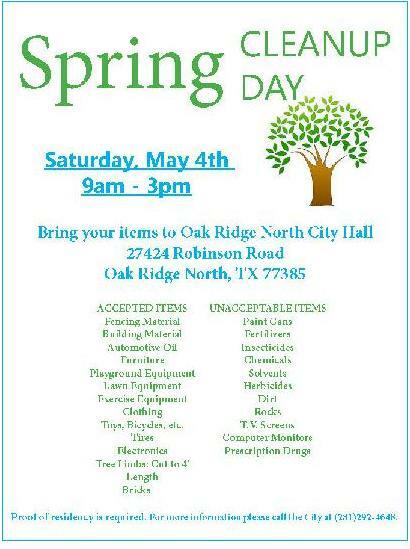 The Oak Ridge North Spring Cleanup Day has been changed to Saturday May 4th. Please be advised. 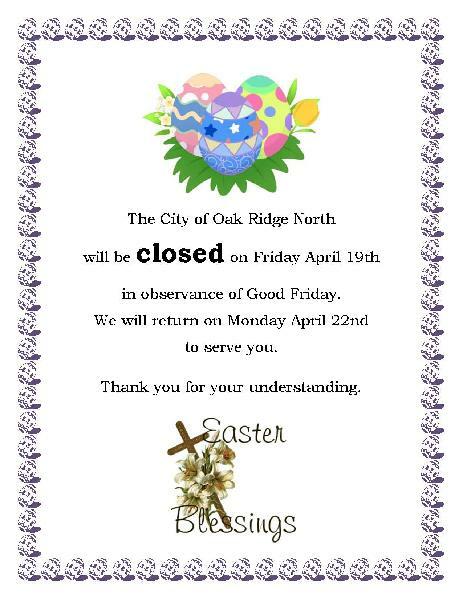 The City Hall offices will be closed on April 19th in observance of Good Friday holiday. 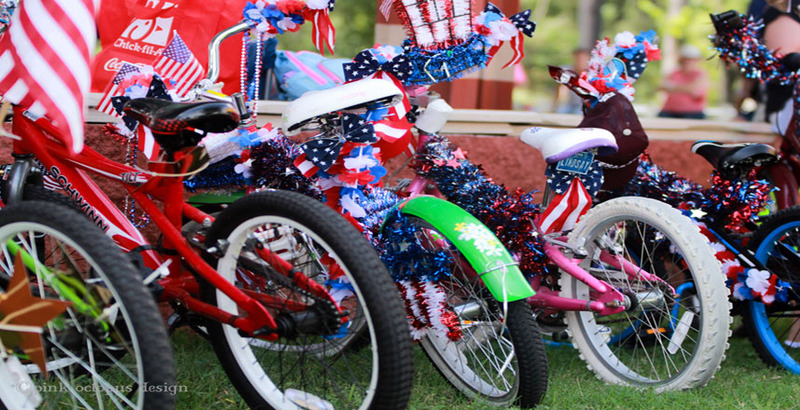 The offices will re-open on Monday the 22nd.